Global hostel is located in Central Myeong-dong, near the Myeong-dong sanctuary, shopping street and dining outlets. 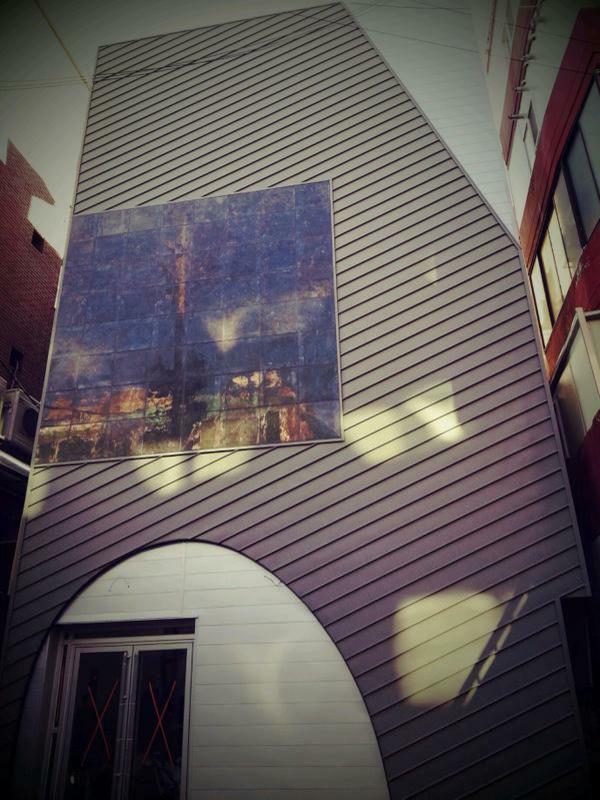 Global hostel is 3-minute walk from Namsan Park, where guests can take a cable car to the N Seoul Tower. Seoul Global Hostel has five room types available - Family room, Twin room, Double room, single room. -Single room come with a comfortable single bed. -Twin room come with a two sliding single beds. -Double room come with a queen size bed. -Family room come with a 1 queen bed and 1 single bed or 2 single beds. Bathrooms are available 24hr hot showers. All rooms come equipped with air conditioning and heated floors. also takes private bathroom. Guests use to free wireless Internet and wifi. And we have a common lounge. Guests can also use the shared comfortable lounge and computer stations. Located at myeongdong subway station(Line no.4). It takes 3 minute from myeongdong station to Global Hostel. It is a 45-minute drive from Gimpo International Airport and a 1-hour drive from Incheon International Airport. Airport limousine buses 6015 and 6001 go to the Hostel from Gimpo or Incheon International Airport, and take about 1-hour, 10-minutes.